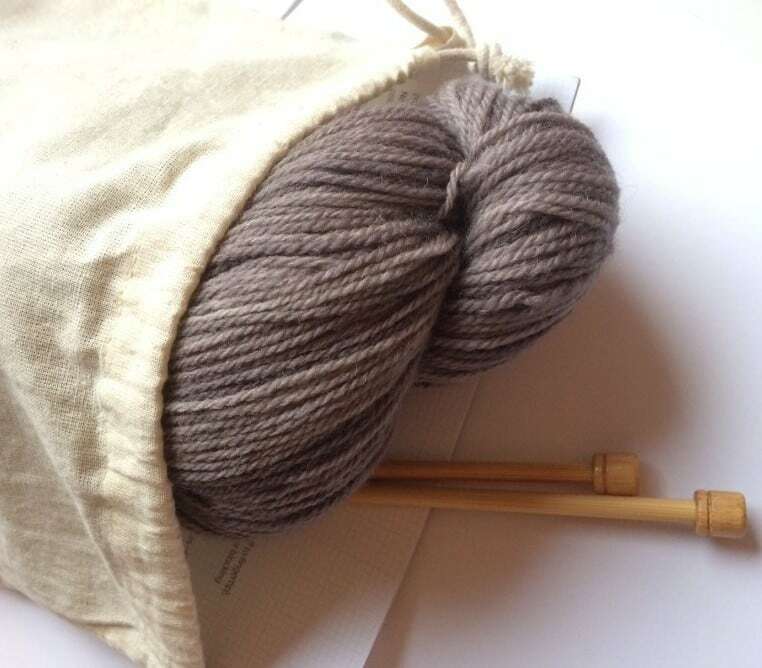 If you are a long term listener or reader you will know that I have a little bugbear – well, to be honest, I have a few – but this particular one is about knitting kits. This time of year in particular you can go into any department store and see cutesy-wootsie kits aimed as a stocking-filler type present. Often these are French knitting dolls, or beginners kits which feature a basic toy or a very simple item, like a purse. I think that these might be superb kits from children, but not adults and certainly not adult beginner knitters. Of course, it is far easier to offer pattern support for a small, square garter coin purse as it is to offer the same for a beaded lace shawl kit for these companies. 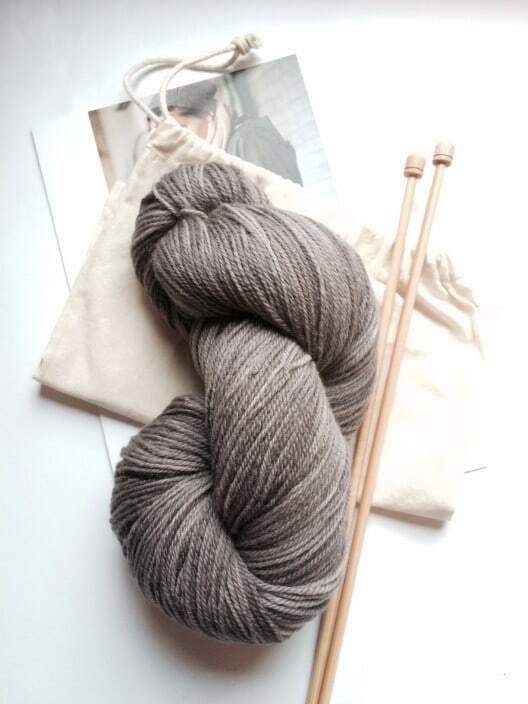 HOWEVER there are some incredible kits out there indie designers, dyers and yarn producers and these offer wonderful designs and yarn to create a really special item for yourself. I think kits like this are SO appealing and other knitter’s I have spoken to on the topic agree. We know we could buy the yarn, the pattern and the needles separately, but the idea that they all come together in a box or even a TOTE is just such a draw. For the past couple of years I have written posts on Christmas gifts for knitters, full of lovely items that the knitter in your life would covet or that we would buy as a gift to ourselves. I have been told that people have forward it to their friends and family as a gift wish list! This year I am going to focus on beautiful kits by independent designers and small businesses. There will also be kits for different abilities and which feature different techniques and I really hope that you will agree that there will be something for everyone. I aim to post weekly, on a Tuesday, with glorious kits for your delectation! There will also be Q&As with designers and…perhaps a give-away or two! If you would like to be kept up-to-date with KB posts you can subscribe to email alerts at the top of the right hand menu! Just compiling Birthday/Christmas Lists to give to my family, cant wait! That “pretend kit” looks luscious!! A complete kit makes it so easy on us and I will probably order one or two. The postage and the exchange rates make me really think about which ones I really want!! I know, Right?! Those are all things I have in my stash, purchased at separate times and as a group it looks AMAZING. thanks so much for highlighting what a great gift a well thought out Knitting kit can make. We are a small family run start up company specialising in original designs, fabulous (mostly British and Irish)pure wool and with totally redesigned, utterly fool proof patterns and u tube videos to back these up. We make kits for adults, children and dogs and we sell them in a great, fair trade, draw string kit bag. Our e commerce website is just about to launch but you can follow us on Facebook – Taylormade Ewe Knit – in the mean time. I love your blog and have got some great ideas from it! What a great idea!! I would love to find out what other people group together. Sometimes I have trouble putting colorways together, so this would take the guesswork out of it. Plus there’s the added bonus of getting a dyer or designer’s total vision of a project!